Grow your network and reach new customers in New York State! 400+ museum professionals will gather in Cooperstown from across the state to connect with each other and industry partners. Be a conference sponsor or exhibitor to take the opportunity to be at the center of these conversations. Download our 2019 Sponsorship Opportunities as a PDF or use the links below to complete your sponsorship today! Join us in the 2019 Exhibit Hall! All conference sessions will be held at the Otesaga Resort Hotel, giving conference attendees an extended amount of time to visit with you. 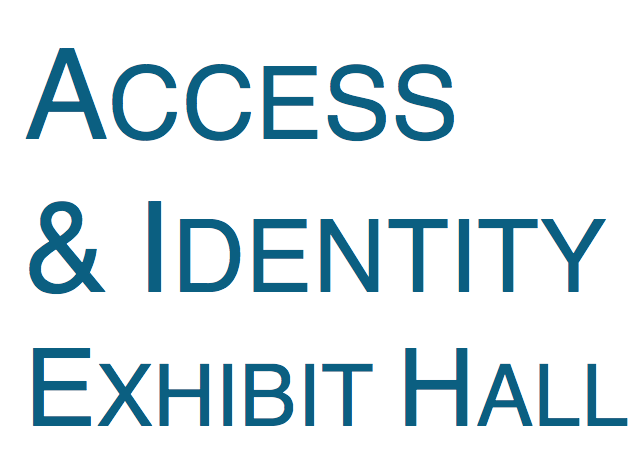 To make our exhibit hall more accessible and engaging to attendees, we will host a reception on Sunday Night in the exhibit hall and will include a comprehensive Exhibitor Directory in our conference program. Exhibitor Directory, Exhibitor Bingo, MANY website, app, and program. Additional AV Equipment (power, TV’s, etc) can be arranged directly with the Otesaga Resort Hotel. Additional charges may apply. Reach all 400+ attendees by advertising your company in our full color Conference Program. 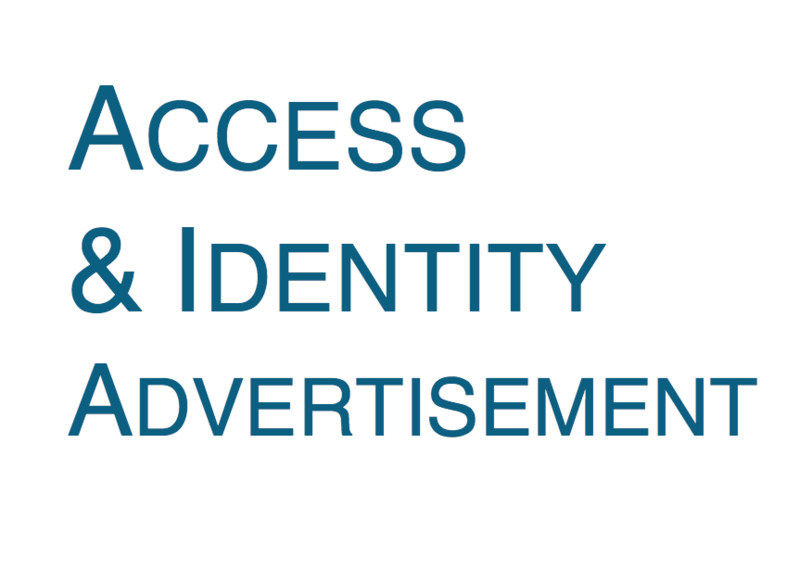 All advertisement designs must be submitted to MANY Staff by March 1st, 2019. Files may be submitted as a .tif, .eps or .pdf file. File resolution must be at least 300 dpi. Designs may be submitted to conference@nysmuseums.org. 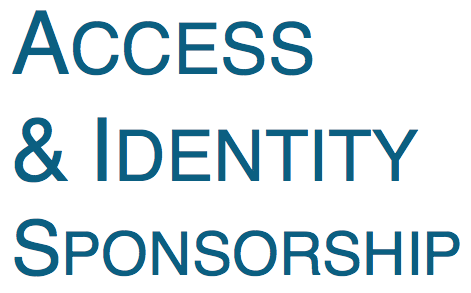 Do you have any questions or concerns regarding Sponsorships at Access & Identity? Email us or call us at 518-273-3400.